In our opinion, most wealth management firms only offer their clients short-sighted financial advice. In addition, we believe portfolios are primarily invested in yesterday’s top performers, rather than focusing on the future. TopTier was created to combat both of these significant issues. By providing comprehensive wealth management, we strive to make sure no detail is ever overlooked in the financial planning process. Furthermore, rather than chasing past performance, we also invest our clients’ investment portfolios with future prospects in mind. As our name implies, TopTier’s goal is to deliver consistent investment results, while also striving to provide the highest level of consistency and service. 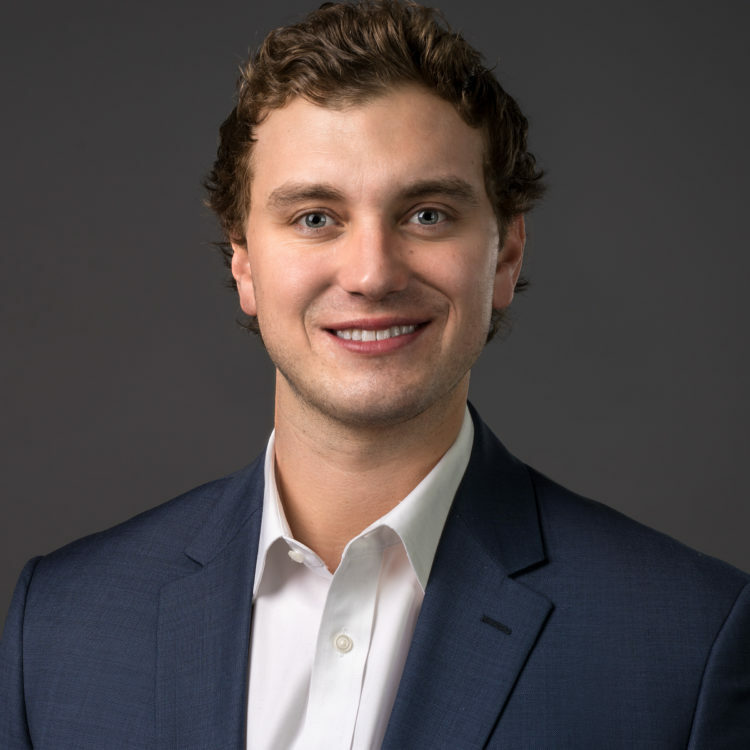 After a successful start to his career as a National Sales Manager, Austin Nelson has spent the past five years in the wealth management industry, while working at two elite financial planning firms. His work is particularly characterized by an obsession to detail, as well as a desire to leave no stone unturned in the financial planning process. He not only offers each of his clients a strong work ethic, but he also has a deep level of financial planning knowledge, which we believe will be crucial for their long-term financial success..
As a Certified Financial Planner (CFP)—a designation that represents the highest level of competency, ethics and professionalism in the financial planning profession—Austin will always be held to a fiduciary standard of care as he provides financial advice. 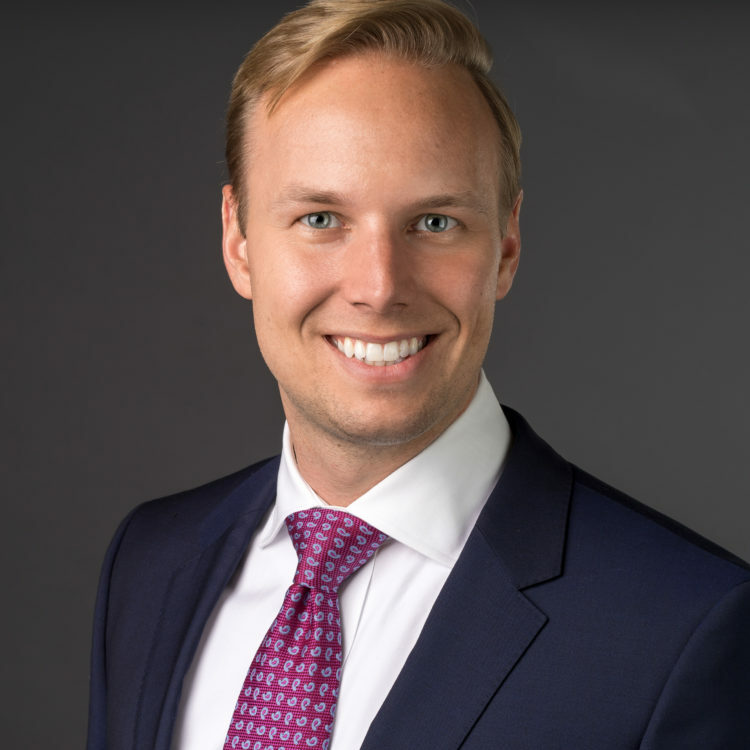 For over 10 years, Mike Brusko has worked diligently in the investment management industry, most recently at Heartland Advisors, a Milwaukee, Wis.-based investment firm that manages approximately $1.7 billion. In a National Accounts role, Mike was responsible for providing investment consulting and managing relationships with many of Heartland’s largest clients—an opportunity he relished from 2010 to 2018. In 2013, Mike obtained the prestigious Certified Investment Management Analyst (CIMA) designation, which included completing an executive education program through The Wharton School at the University of Pennsylvania. The CIMA certification is recognized as the standard for advanced investment consulting, as it requires professionals to learn and apply the investment knowledge necessary to meet individual and institutional investors’ real-world needs—knowledge that will be critical as Mike constructs investment portfolios and manages relationships with TopTier clients. Simply put, Chris Maragos epitomizes the value of work ethic, determination and character. Originally an undrafted free agent from the University of Wisconsin, Chris has since risen to the highest ranks of the NFL, becoming one of the league’s best special teams players. A Captain on the 2018 Super Bowl Champion Philadelphia Eagles, Chris has already earned two Super Bowl rings. As he enters his ninth season in the NFL, Chris has set his sights on exemplifying the power of work ethic (and, in turn, success) yet again. Renowned for his personal interaction with fellow NFL colleagues, Chris knows firsthand how difficult it is for them to find wealth management firms they can trust. So he has decided to create his own firm, alongside Mike Brusko and Austin Nelson—two people he has personally relied on for honest and sound financial guidance. Chris will play a vital role at TopTier, particularly by helping NFL players fully maximize and navigate their NFL careers on and off the field—with the ultimate goal of ensuring they are prepared for life after football. 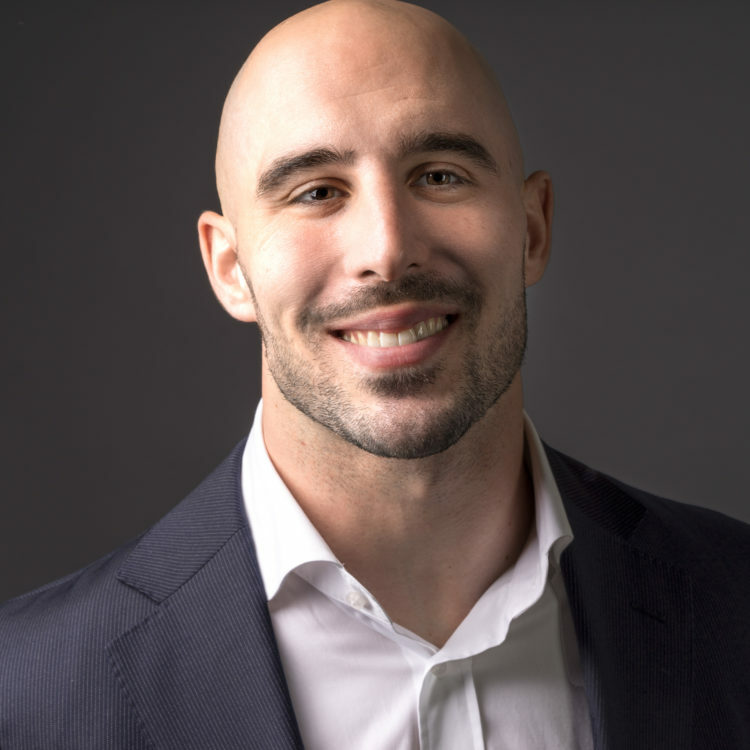 As evidenced by his career, Chris’s playbook for success is applicable well beyond the gridiron, knowledge that will be shared with TopTier’s clients for their personal and professional betterments. 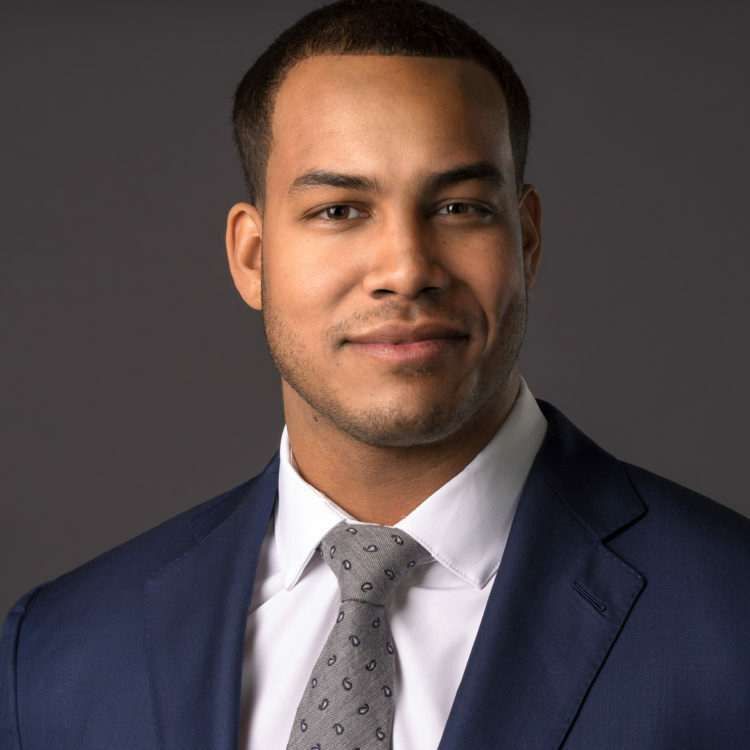 In 2009, Jordan Hicks earned the Butkus Award, awarded annually to America’s best high school linebacker—the beginning of what has since become an illustrious football career. Shortly after being named a USA Today High School All-American the same year, Jordan accepted a scholarship to attend the University of Texas, where he started in 28 games and earned second-team All-American honors as a senior. After graduating from the University of Texas, Jordan was drafted by the Philadelphia Eagles (84th pick) in the 2015 draft. One year later, he rose to superstardom, as he led all NFL linebackers with five interceptions and became the first NFL linebacker in over 40 years (since Hall of Famer Jack Ham) to have at least 11 takeaways in his first 24 career games. Jordan is also a Super Bowl Champion, as a member of the 2017-2018 Philadelphia Eagles. 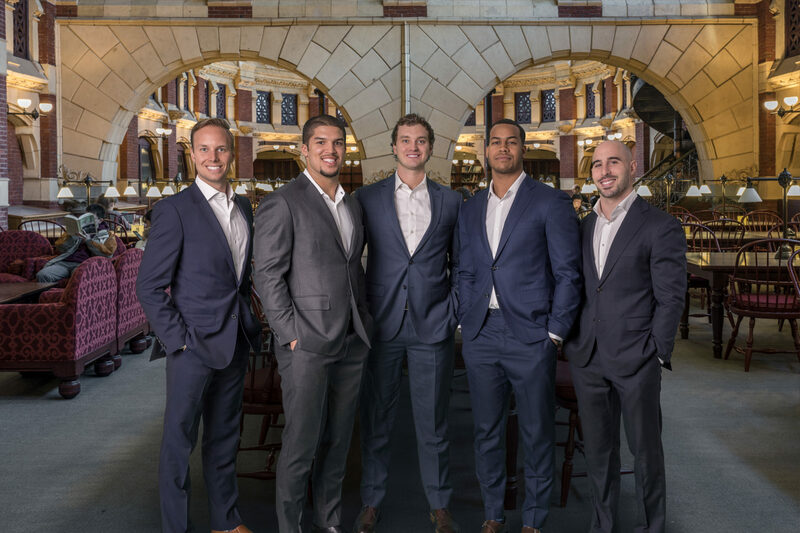 Off the field, Jordan is particularly passionate about helping his fellow NFL players secure more fruitful financial futures—for themselves and their families—and will work to ensure TopTier always creates products tailored for them. He will especially be a valuable resource for young NFL players, who seek guidance in all facets of their lives. 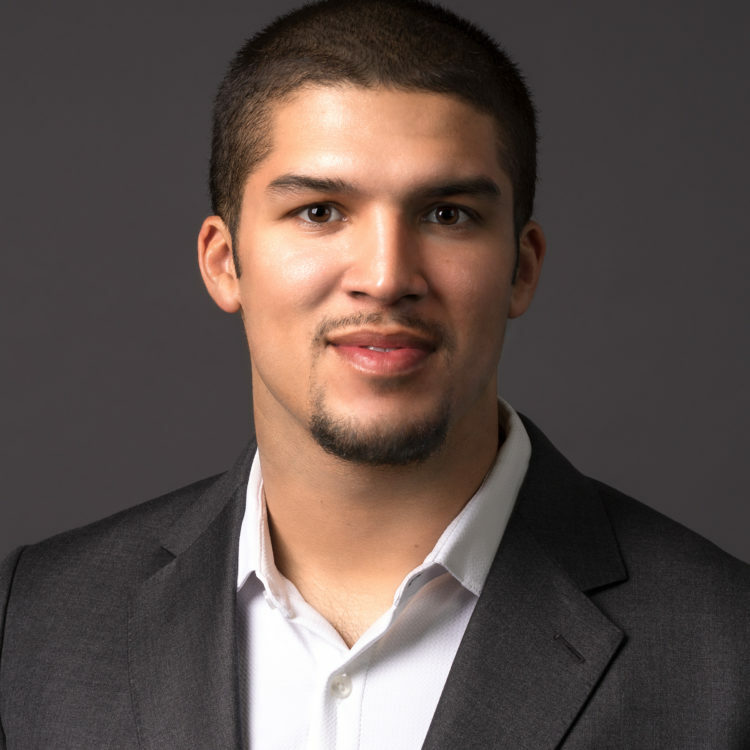 After earning First-Team All-State honors twice (and accounting for 76 touchdowns during his junior and seasons), Florida high school standout Trey Burton had an obvious choice as he continued his football career—become a Gator and earn his degree at the University of Florida. As expected, his presence was felt immediately, as he broke Tim Tebow’s record for touchdowns in a game (six) during his freshman season. Known for his versatility throughout college, as he played quarterback, wide receiver, tight end and fullback, Trey continued this trend in the NFL. After joining the Philadelphia Eagles in 2014 as an undrafted free agent, he has since become a staple of the Eagles’ special teams units, as well as a dangerous receiving threat (with five touchdowns in 2017 alone). Trey recently won a Super Bowl with the Philadelphia Eagles, making a big impact in the game by throwing a touchdown pass on a trick play (“Philly Special”) to Eagles quarterback Nick Foles. Due to his experiences and recent successes, Trey certainly knows what it takes to climb to the highest level in the NFL. This experience, along with his personal game plan for success, has also played a role in the implementation of TopTier’s services, especially for its NFL clients.